WOOD IS OUR WORLD. MORE THAN 50 YEARS. Wood is not just a material; wood is much more. Wood is life; wood is nature; wood is charming and spreads warmth. For more than 50 years, we have passionately handled this natural material, an activity that has shaped our opinions and actions. Wood determines our view of the world and our philosophy. It provides the elementary basis of our work. We strive to offer the highest quality to our customers, in terms of the quality of our wood, on the one hand, and the quality of our services, on the other hand. Only a combination of both can turn customers into satisfied customers. For us, processing a natural, renewable raw material means aligning our work to aspects of sustainability. This is completely natural for us and an obligation at the same time. 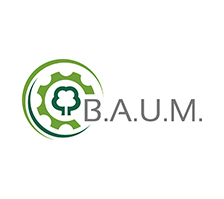 Our production processes are certified in accordance with the currently applicable FSC®, ift* and PEFC™ codes of practice for the most important wood species. All wood waste materials are re-used to generate energy and our photovoltaic systems ensure an excellent energy balance. Our skills and experience that have grown over decades and our competent personnel make us valuable partners and a source of new ideas. 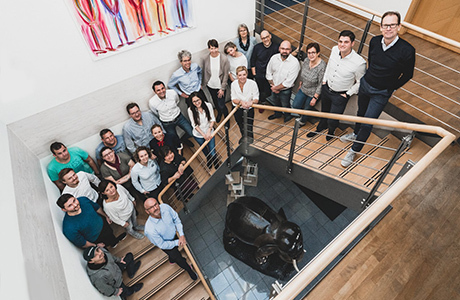 One team – one passion: The employees of the head office in Ötisheim. The history of Münchinger goes far back to the beginning of the sixties. It is characterized by continuous growth, high motivation and a great deal of passion. 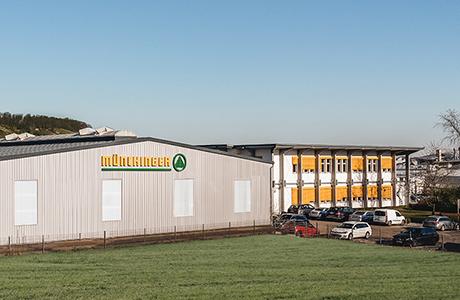 The name Münchinger stands for quality and first-class service. Our modern production facilities allow short high speed processes, precision, efficiency and flexibility with regard to dimensions and wood species. 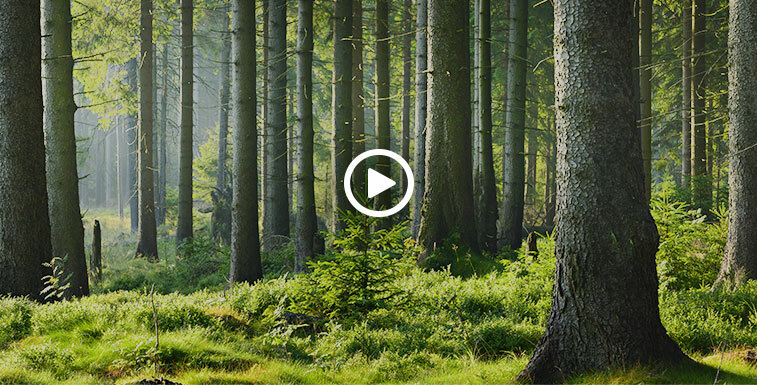 We utilise 100 % of our wood, thus ensuring a sustainable exploitation of our resources. Our extensive modern order-picking warehouse enables us to deliver products as ordered just in time. Our high and, in many respects, leading production standards do not only provide intelligent solutions and a wide product range, they also ensure a best possible price-performance ratio. The innovative high-frequency press produces scantlings in feed-through mode in short pressing cycles, which ensures high flexibility. Also in this case, different wood glues and gluing techniques can be applied. Social commitment, the promotion of education and study as well as the support of trade organisations are integral part of our corporate philosophy.